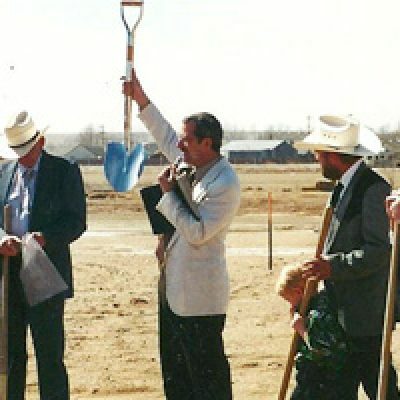 Windsor Baptist Church was founded in the Spring of 1992 when God led a man by the name of Orville Emory and his wife Vivian to plant a church in Windsor, CO. After several months of planning and working out the details, God allowed the 1stservices to be held at Tozer Elementary School in the spring of 1992. The church continued to meet there for the next 8 months with a handful of people. After their short time at Tozer Elementary, God blessed them by providing a building for rent off of Innovation Drive in Windsor for a modest $100 a month. Details of the contract, called for church members to set up and tear down the church furniture each Sunday, which they willingly and gladly committed to do until such a time God would meet their need by providing their own property. It was during this time, that God led a transition in leadership to take place. Pastor Chip Collins, along with his wife Jeanette and youngest son stepped in to take leadership of this young, but growing church in June of 1997. God’s favor was clearly seen on what was transpiring through WBC as He opened the doors to purchase a property all their own. The hard work and dedication of the people of WBC made it possible for them to move from their current location on Innovation Drive to their new meeting place on Garden Drive in just a few short months. This church experienced the greatest numerical and spiritual growth it had seen to that day as many souls were saved and families were added to the church. Many of these families still faithfully attend to this day. 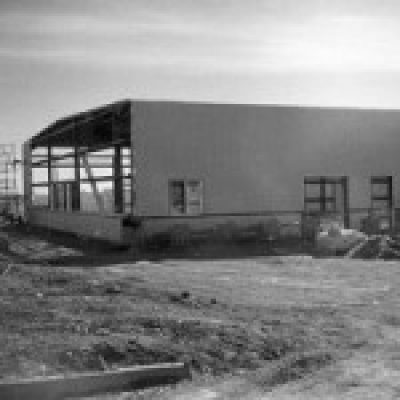 In just 2 short years, the church was already at experiencing growing pains as this new facility was nearing its capacity. The need for a new meeting place became apparent, and building quickly became the only option. 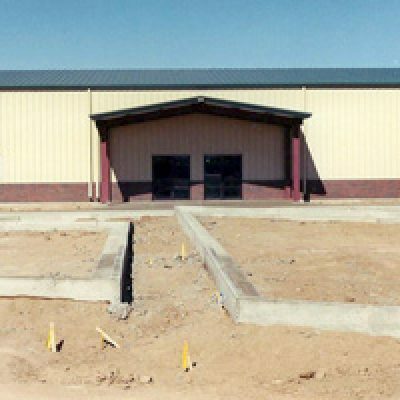 The process of building this new facility took considerable time, numerous financial steps and various obstacles and hardships, but nothing that God could not handle. The majority of the work was completed through the sacrifice and countless hours of hard labor by the members of the church. Men, women and children of all ages stepped in to lend a hand in the construction of this new building God was providing. It was during this time that W.B.C. truly saw God’s answers to prayers each step of the way. By spring of 2003 the new building was finally complete. Mother’s Day 2003 was the Grand Opening and first official service for W.B.C. at the Academy Court location where services are still held to this day. The next major transition came on the fall of 2006, when God led Bro. Collins to step down from pastoring the church. It was at this time that the Lord began to work on the heart of an associate pastor from the Lewisville, TX concerning entering the position of pastor. Dan Preston along with his wife Lisa and their then three children were being led to assume the vacant role of pastorate in Windsor, CO. 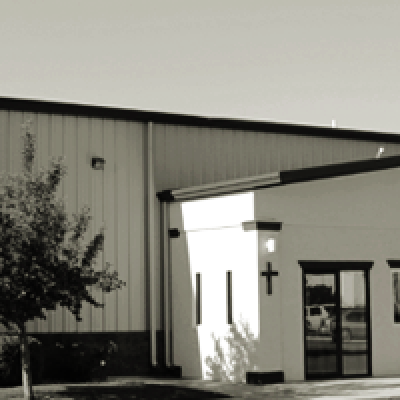 In the fall of 2015, after 9 years as the pastor, having witnessed tremendous growth at Windsor Baptist, God led Pastor Preston to accept the Pastorate of Bethany Baptist Church in Lubbock, Tx. As before, during this time of transition, the Lord was at work. Jeremy Wynn, who had previously served as Youth Pastor at WBC and as Pastor of Pinecrest Baptist Church in Kilgore, Tx, was being led, along with his family, back to Windsor, and in October of 2015 he assumed the position of Senior Pastor. God has never fallen short of blessing WBC with His grace. Several trials have molded and shaped this church into what it is today. Though difficult times have come, the blessings and prosperity God has given, have far outweighed any hard times. Windsor Baptist Church is grateful for its rich history and the blessings God has provided along the way, and looks forward to what God has in store for the future. One thing is for certain, God as proven to those of Windsor Baptist Church that His grace is nothing short of amazing!